Calling all University of Michigan students! 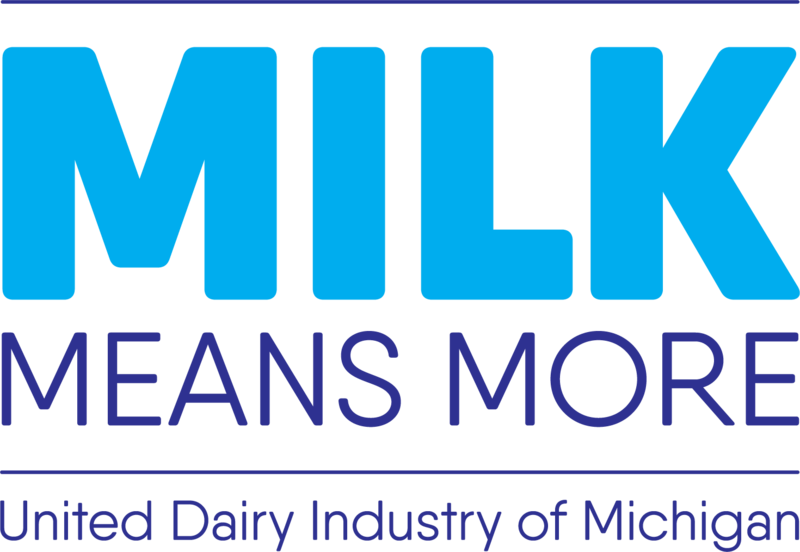 Michigan’s Dairy Farmers will provide free milk for Welcome Wednesday on February 20 starting at 8 AM! Start your morning off right and stop by for a milk while supplies last!